Kameron Collieries, an affiliate of the U.S.-based Cline Group that acquired a 75% stake in the Donkin coal project from Glencore last month, has reached an agreement with Morien Resources (TSX-V:MOX) to acquire its 25% of the mine, located in Canada’s Cape Breton Island. This way, Kameron becomes the sole owner of the massive deposit, one of the largest undeveloped coal reserves in North America, feeding long-standing hopes of a mine reopening. Such a move could generate about 300 jobs and produce close to three million tonnes of coking and thermal coal per year. Devco, a former federal Crown corporation, even dug the necessary tunnels in Donkin in the 1980s. But the project was abandoned before the mine opened because of a drop in coal prices. 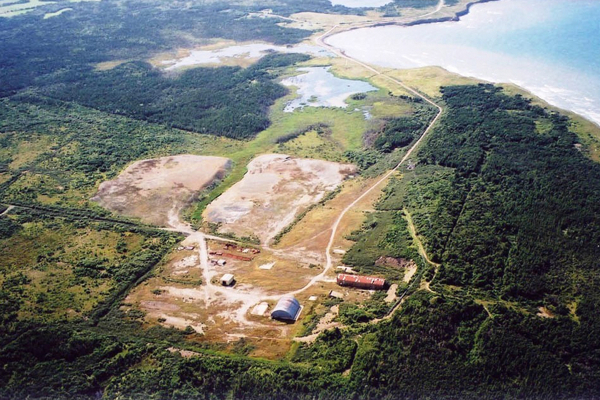 Coal has been mined in Nova Scotia’s Sydney basin since the early 1860s.